Linseed oil, like all fats and vegetable oils, is a triglyceride (ie, glycerin skeleton attached to three fatty acids by ester linkages). Linseed oil is characterized by a high proportion of unsaturated fatty acids (polyunsaturated), especially those known as omega-3 (unsaturation in the third carbon of the carboxylic chain). It has a linolenic acid content, its main component, ranging from 50-60%. Other fatty acids present in significant amounts are: palmitic acid (4-8%), stearic acid (2-6%), oleic acid (16-23%) and linoleic acid(13-28%). It is obtained by pressing and/or solvent extraction from the seeds of the flax plant (Linum usitatissimum), native to the Middle East, but worldwide distributed and extensively exploited in the agricultural sector globally. It is a very useful resource. 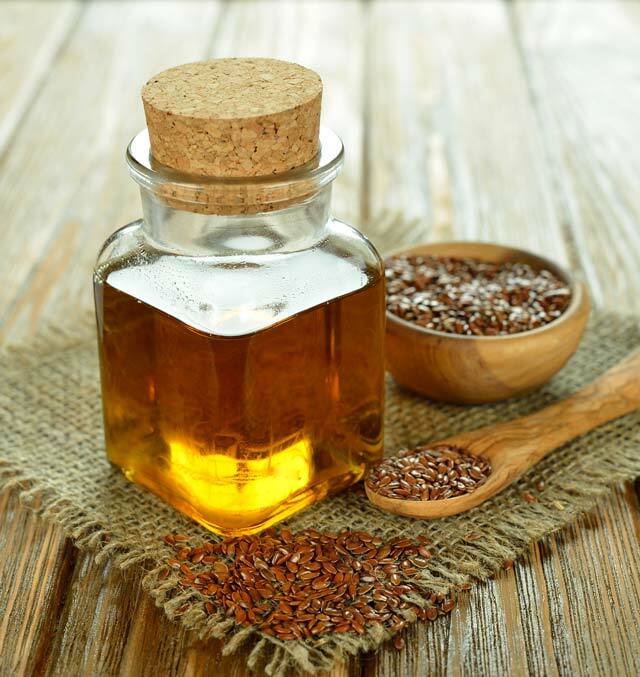 Flaxseed oil is of great value and has multiple functions and uses to be a star in different working substance and preparations in multiple industries and sectors. Flaxseed oil is a pale yellow liquid at room temperature. Its melting range is very low, around -20º. With its multiple unsaturated fatty acid chains, it becomes perhaps the most versatile oil that it is known and its applications cover all applications in various industries. One of their most common destination is for the production of stand oil, a simple oil change its dienes by cross-linking (or Diels Alder), and the result is very elastic precursor coatings. Its other best known applications are: food, medicine, veterinary, paints, pigments, paints, cement, additives, binders, coatings (linoleum and the like), plasticizers, dispersants, emulsifiers, detergents, fabric softeners, esters, polymers, and many others more. Oleochemicals’ relevance is unquestionable. In different industries natural oils are one of the star ingredients in the manufacture of various kinds since it concerns matters that provide optimal results in their different roles and disciplines. The different properties and capabilities of natural oils are of high contrast. Betting naturally occurring substances represents an undeniable success because they are an excellent alternative to prevent excessive abuse such as oil that all they do is harm the environment and generate excessive competitiveness that brings higher prices. The multiplicity of uses and functions that can practice linseed oil is, therefore, of no doubt. We supply ingredients and substances of high quality provided to generate the greatest satisfaction to our consumers. Each and every one of the products we distribute are contained in 180 Kg. drums, in containers of 850 Kg. or in bulk tankers. For more information please contact us through our web form or by telephone.